We have the most professional and experienced team riders of the planet riding with us. They are 100 % committed to win every heat and dominate each contest. Therefore they need the best kite possible. This is why 2-time World Champ Youri Zoon and 9-time World Champ Gisela Pulido work so closely together with our Best R&D team. They made sure that the GP is custom-tailored for performance freestylers. The innovative reflex leading edge of the GP provides the pop and line slack the pros need to perform. 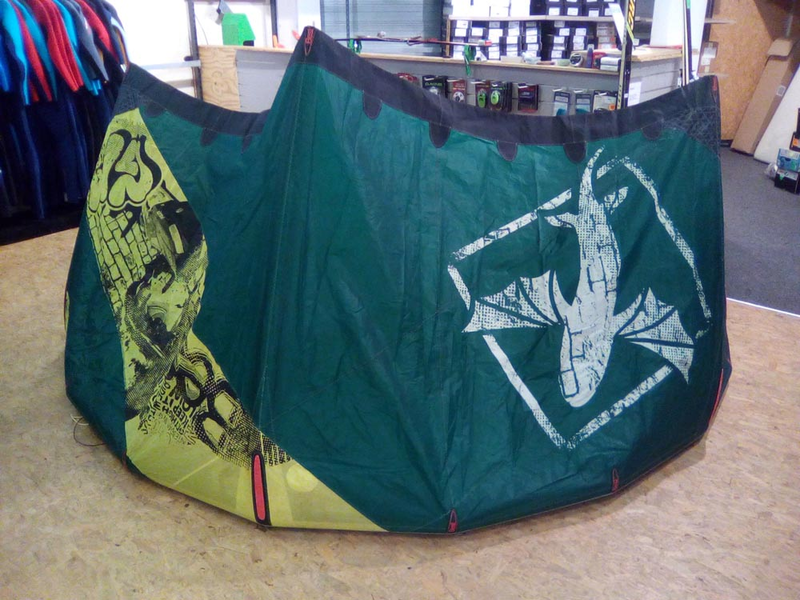 The Twin Tune system allows each rider to adjust the kite to their personal riding style. The 2015 GP is much lighter which results in an even faster and more direct steering. The durability increased by the revision of all Dacron parts. We further enhanced the stability of the GP so it stays rock solid while you throw the craziest unhooked wakestyle moves with which you’ll dominate the competition!